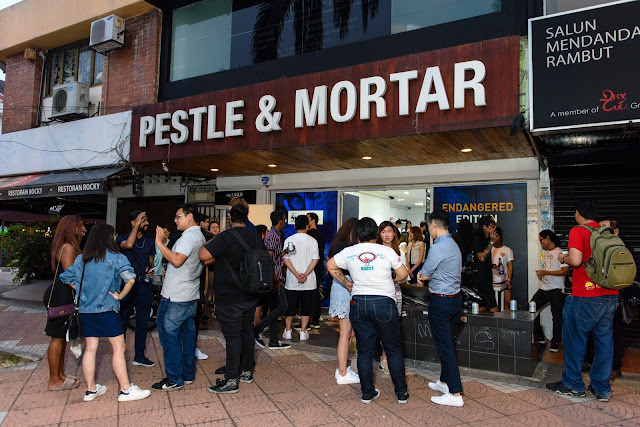 The Endangered Edition collection by Pestle and Mortar Clothing (PMC) is not just another cool streetwear limited edition collection. 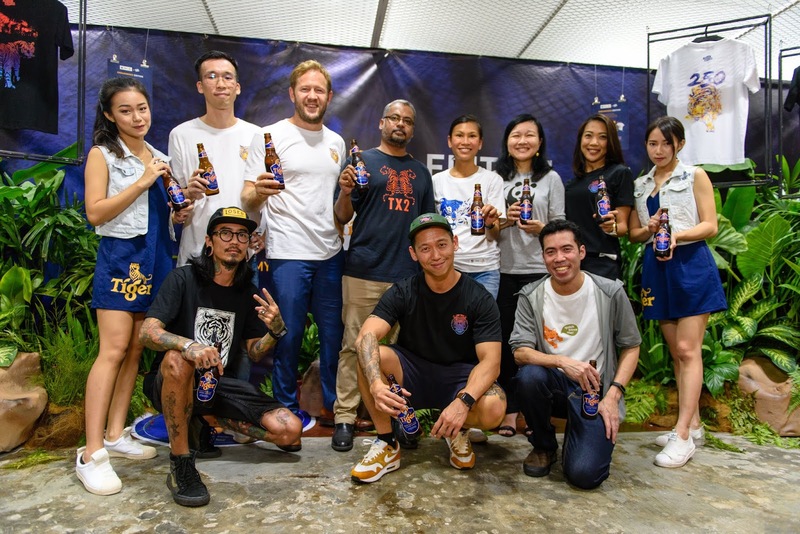 It is Tiger Beer’s latest CSR campaign on the awareness and Conservation of Malaysian Tigers in collaboration with PMC and WWF. This makes part of Tiger Beer's 6-year partnership with WWF in its efforts to support doubling the population of wild tigers globally by 2022. There are 4 designers’ tiger motif t-shirt designs to choose from by four local artists - Sean Lean, Kenji Chai, Julian Oh, and Hugh Koh. All proceeds of these t-shirt sales will go to the WWF Malaysian Tiger conservancy fund. 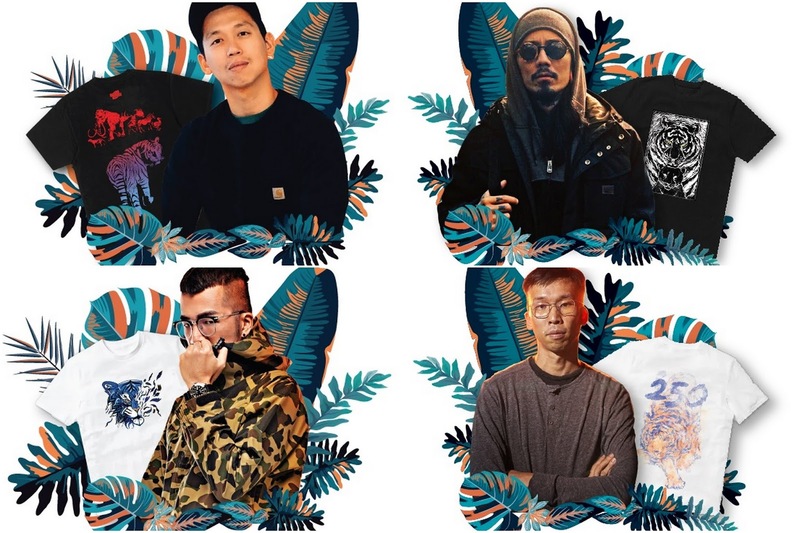 Only 260 pieces of these limited edition t-shirts have been made, but this number is still more than the number of Malayan tigers left in the wild (estimated at 250). 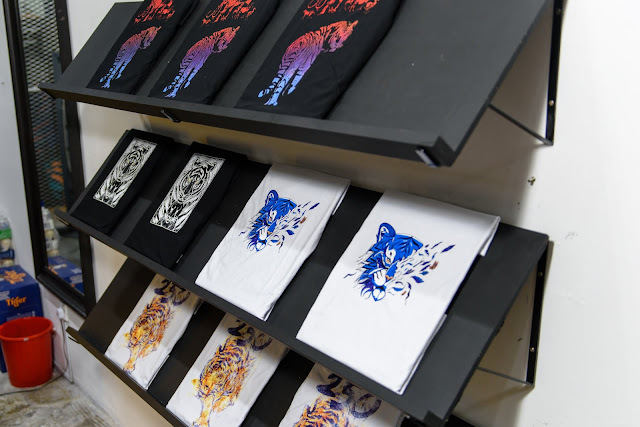 These t-shirts that are priced at RM100 each and are available at the PMC flagship Bangsar store while stocks last. Online sales for the exclusive Endangered Edition collection will go live on PMC’s online shopping platform, https://www.pestlemortarclothing.com from 21 st August onwards. 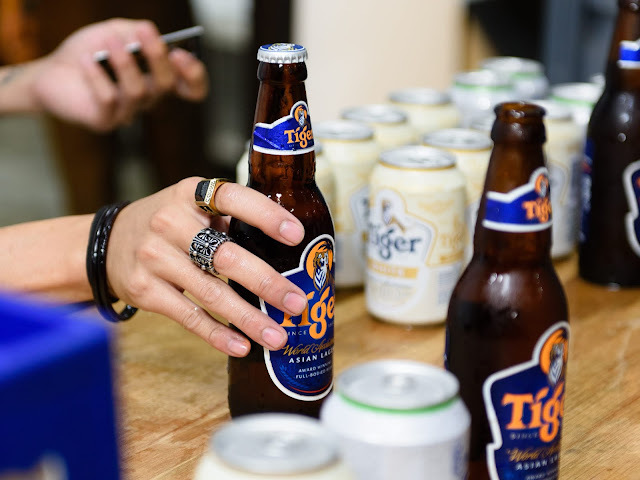 For more information on the Endangered Edition collection, visit www.facebook.com/tigerbeermy. New: Knowhere Bar Bangsar - Eatery, Bar, Cigars.